Beamans Bathrooms has Merseysides finest range of bathroom displays at affordable prices, with an established reputation as trusted experts; we offer creative design, professional advice and a common sense approach to every bathroom project of any size. We have the knowledge and experience to create your dream bathroom from simple to luxury. You can choose from our extensive list of quality suppliers. 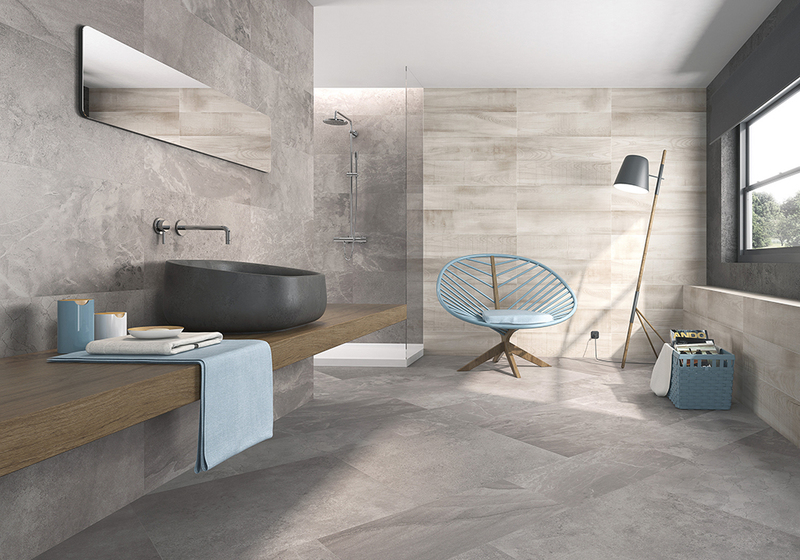 Whether you are looking for bathroom furniture for a family bathroom, en-suite, cloakroom, or searching for the most luxurious showers and taps Beamans Bathrooms has a wealth of product information to suit your needs. 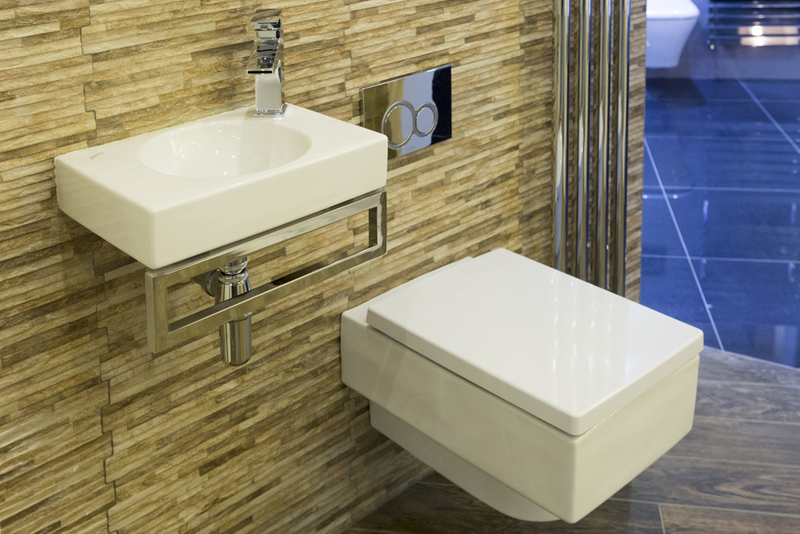 We also offer a comprehensive collection of bathroom suites, sanitary ware, bathroom cabinets, bathroom mirrors, toilet seats and bathroom accessories on display to help achieve your complete bathroom look. Of all the rooms in your home, the bathroom should be a space for refreshment and relaxation a place to unwind and pamper the mind and body. 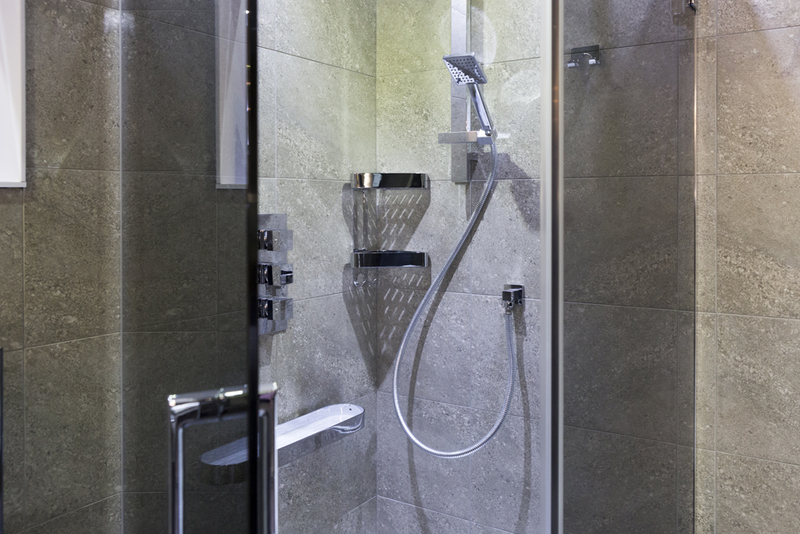 Beamans bathrooms have many shower enclosures displayed in an array of sizes to view from walk in enclosures, quadrant enclosures, bow fronted slider enclosures, bi-fold and pivot door enclosures. 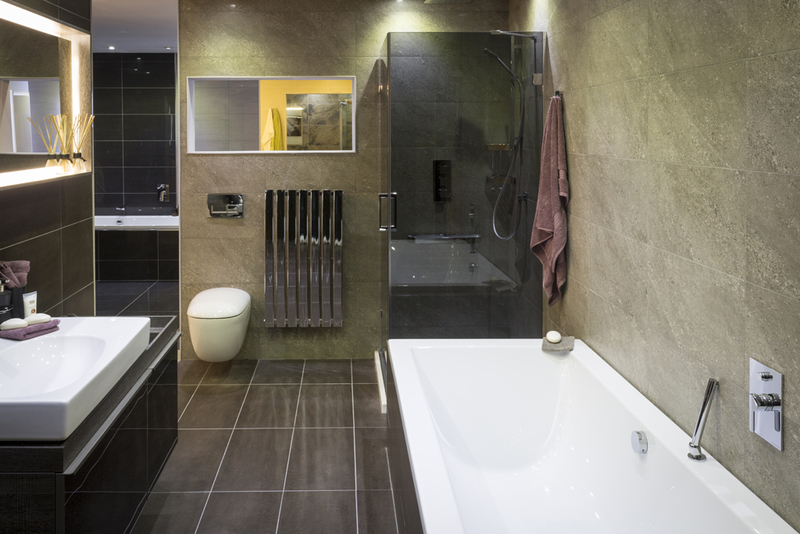 We believe your bathroom should be a reflection of both practicality and style. 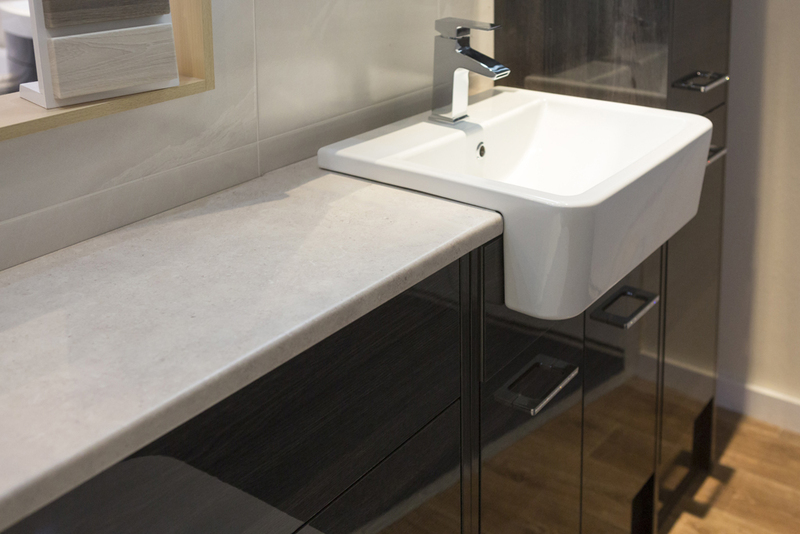 Our comprehensive collection offers a multitude of bathroom solutions within each range, including back to wall and wall hung wc’s as well as semi recessed and wall hung basins and free standing bowls. Our range of modular furniture in a choice of styles, finishes and sizes will complement whichever sanitartyware collection chosen. Explore the comprehensive range of stylish & elegant baths that fit seamlessly into a modern bathroom. The latest designs and ceramic technology from around the world. Stylish enclosures, exhilarating showers for modern living. 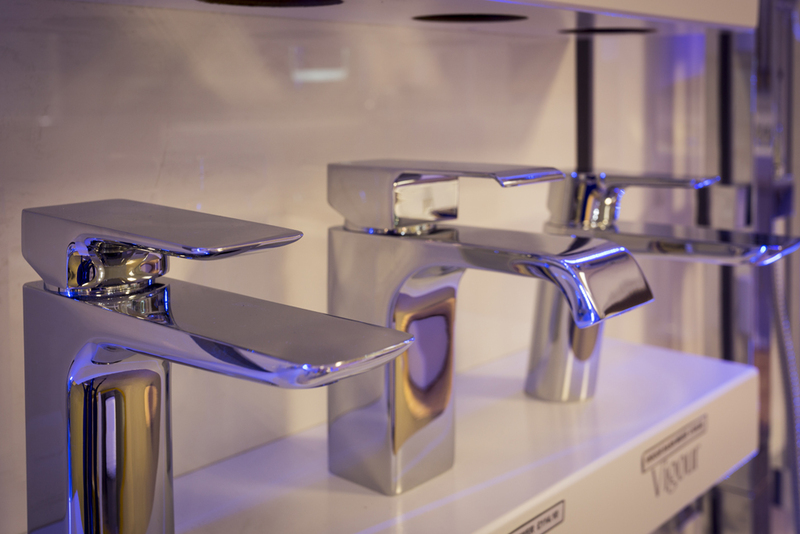 A beautiful range of taps in all designs to complement all aspects of your bathroom. Ranges that combine good design, functionality and style. Porcelains & Ceramics that bring your bathroom to life. Our showroom is located at the end of the m57 and has FREE onsite parking. 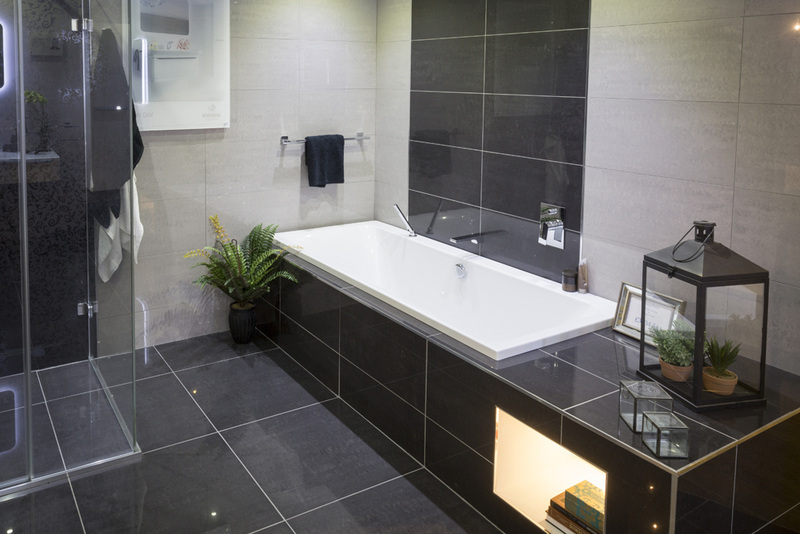 Whether you are building your dream home, or renovating an existing bathroom, take advantage of our knowledgeable staff who will ensure you achieve your inspirational bathroom. 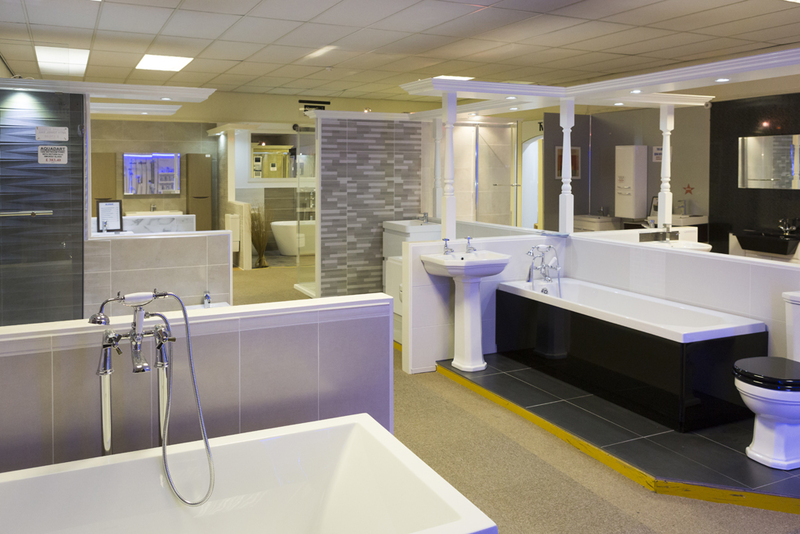 Visit our showroom and review at your leisure our extensive range of contemporary and traditional bathrooms. Many thanks for my beautiful bathroom, it all looks wonderful, attention to detail was superb. Thanks to all staff for your help and excellent service, nothing was too much trouble, a rarity nowadays. My bathroom looks stunning!! The quality of the bathroom goods I have ordered have been of the highest standard and the choice exceptional. I would highly recommend them to anyone as they are very competitive in the market place and have a great choice to choose from with warm friendly service. We have used Beamans for a number of years for replacing our bathroom, fitting out both our Ensuite and Downstairs Cloakroom and have experienced a highly efficient and competent organisation who offer highly skilled people to deal with your orders and despatch them to you quickly. Thank you so much for my lovely en-suite purchased from you. It was a pleasure dealing with you from start to finish. I will definitely be back to have my main bathroom refurbished! Many thanks. Sandy, Katie and all the staff. Thank you very much in helping us put together our dream bathroom. The service you gave us was appreciated throughout.